Our Bath Bombs are 'da BOMB'! Craft an aura to tell your story and learn how various scents can create wonderful mood settings to relax, invigorate, cleanse or smile. 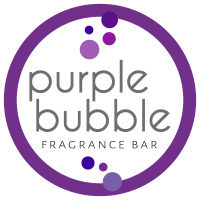 The Purple Bubble Bar has over 200 single note and 50 multi note fragrance oils you can combine to reflect your personal style. Blend your new fragrance into a perfume, lotion, shower gel, scrub or even foaming hand soaps! 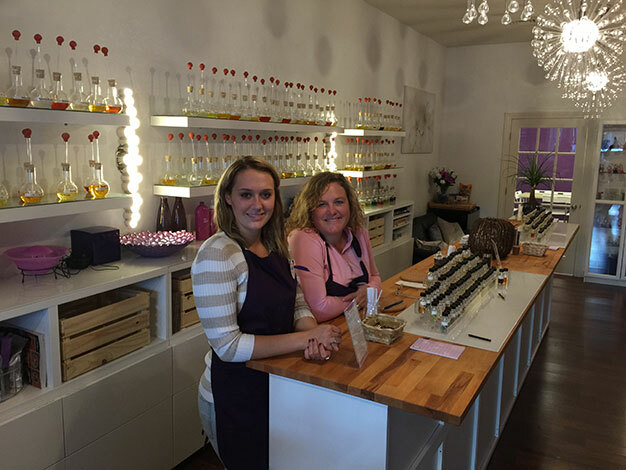 If you're feeling adventurous, join us for a class to learn more about the power of fragrance and essential oils. We also offer a unique girls-night-out or birthday experiences as well. Learn to make your own custom fragrance bath bombs at our take-and-make class.